Main Event has an extensive range of Top-Quality Tents with a variety of widths from 6 feet to 30 feet. 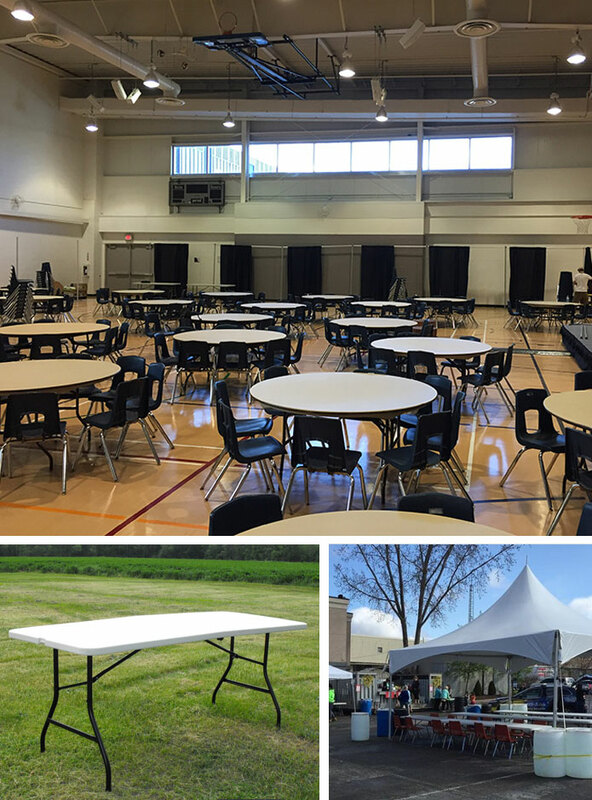 These tents can expand to virtually any length, or be combined to accommodate your specific needs. We will assist you in maximizing space for events ranging from intimate backyard affairs with as few as 20 guests all the way up to stunning gala fundraisers with over 3,000 attendees.